Silversea Cruises said today it is reaffirming its commitment to the agency distribution system with the September 10 launch of a multifaceted seven-week sales campaign titled "Operation Crossroads," targeting nearly 1,000 retail travel agencies across the U.S., the largest and most comprehensive national sales blitz the line has ever undertaken. 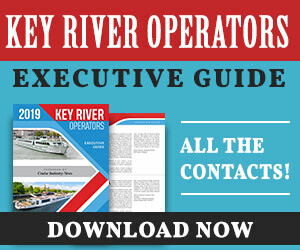 The company will be deploying an expansive sales team of area sales directors and account executives who will make walk-in sales calls throughout their respective territories armed with an array of new sales and marketing collateral, including Silversea's just-released 2013 Voyages brochure, all designed to educate and support travel agents in their efforts to promote Silversea. The visits will also provide an opportunity for the Silversea sales team to offer tips on selling luxury travel, learn more about each agency's sales strategy, and respond to requests. 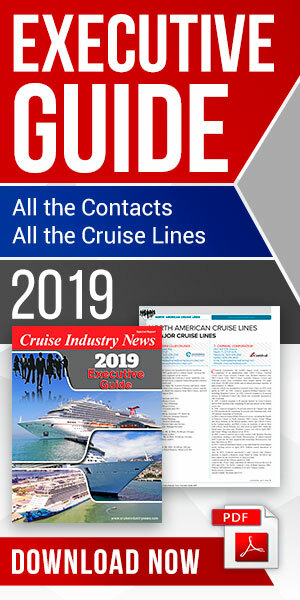 "This new initiative will allow us to strengthen our relationship and enhance communication with our retail travel partners, particularly those who may not be fully tapping into the lucrative luxury travel market," said Kristian C. Anderson, Silversea's vice president of sales for North America. "We want to help travel agents understand the exceptional benefits and value that a luxurious, all-inclusive Silversea vacation offers their clients, and which will empower them to close every sale."